The Golf Committee is in charge of organizing our annual golf outing. We typically attract around 100 attendees with a good mix of architects, friends and supporters. 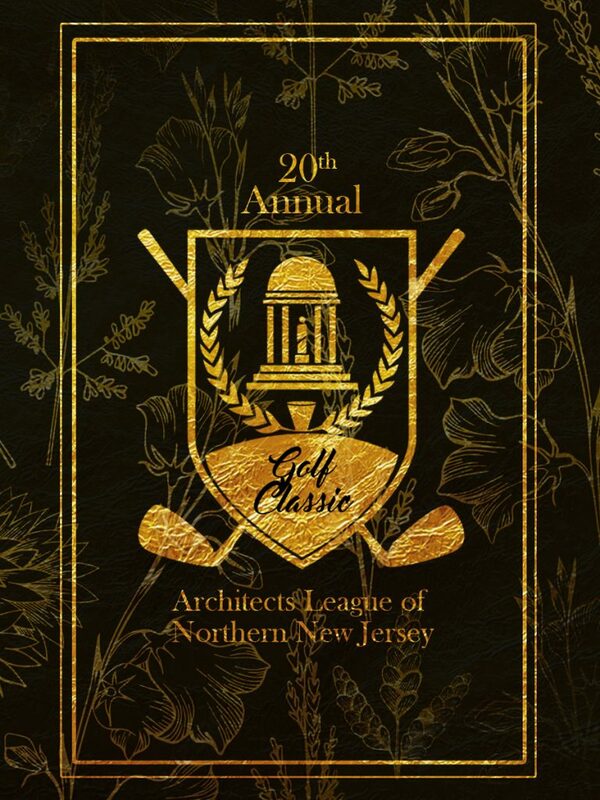 The proceeds from the event help to endow the Architects League scholarship fund. Every year several architectural students from within our section’s territory are awarded scholarships based on various talents. With your participation we can ensure that this tradition of camaraderie and generosity continues to build upon a solid foundation. 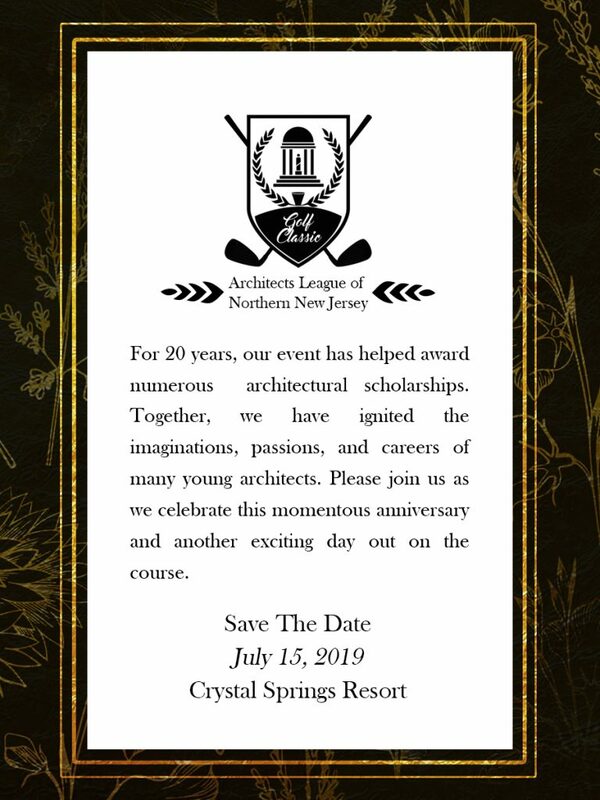 Our 20th Annual Golf Outing is scheduled for July 15th, 2019! 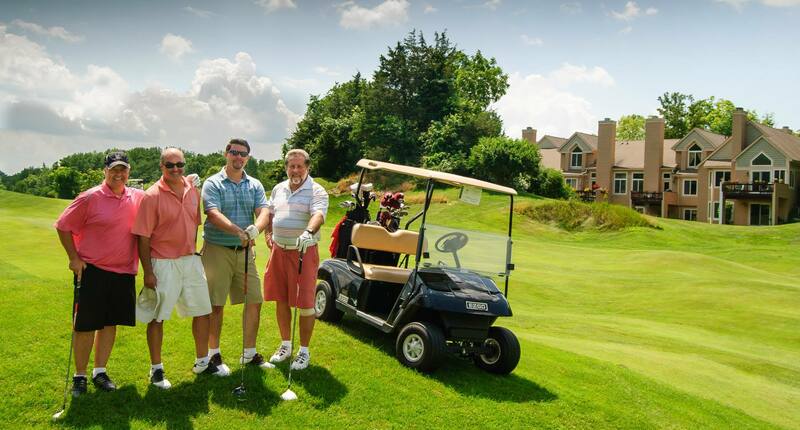 Get your foursomes together and come out and join us for this great day on the links at Crystal Springs Golf Course. If you’re not a golfer but want to try, this is the perfect opportunity to dip your toe in the pool. We play Scramble format meaning all players tee off, choose which shot is best and all play their next shots from the location of the best shot. 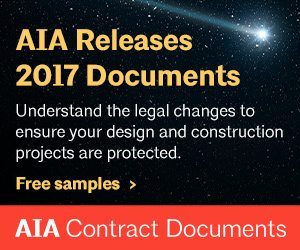 Posted in About Us, Committees, Events, Sponsor on June 17, 2017 by studio43d.